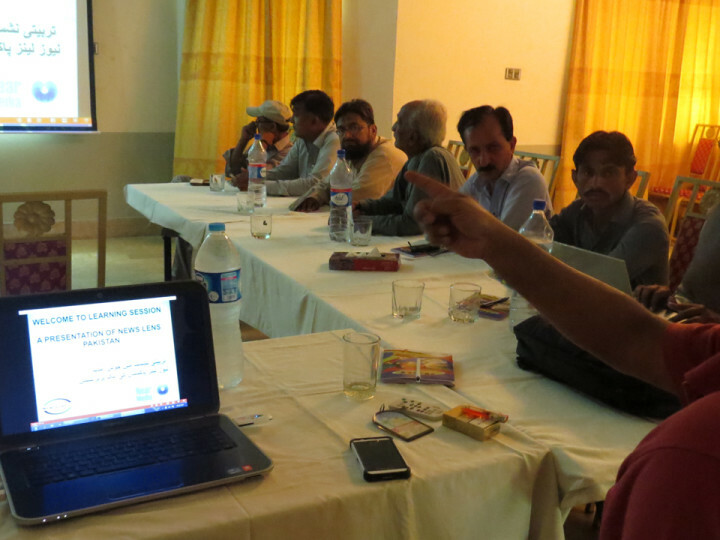 Media Foundation360 under its project ‘News Lens Pakistan’ held a learning sessions on “Human Rights and Minorities’ Reporting” in Umerkot, Sindh on April 28. 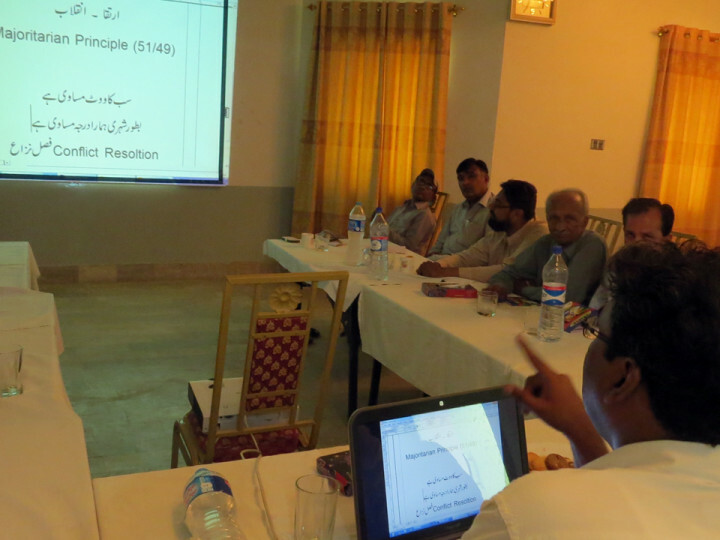 Senior journalists Wajahat Masood and Mubasher Bukhari conducted the learning session. The participants told the session that human rights violations against minorities in Interior Sindh are increasing due to which families are shifting to India and other countries.